This year I thought I would try and post a review of each month. We will see how we go - best intentions and all that! In January I completed 7 books. Not a bad start to the year! My pick of the bunch would be Middlesex. I loved the story, the writing and the characters. It would be a great book group book. 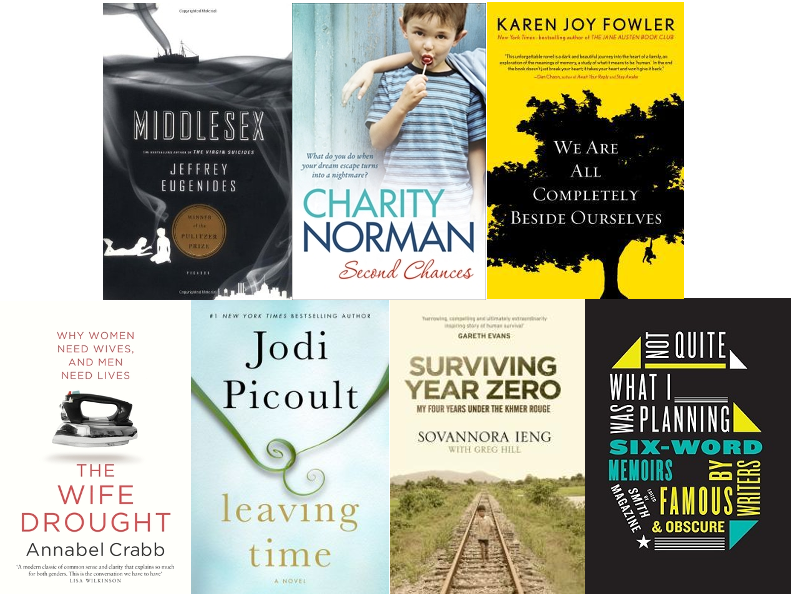 Our book group book for this month was We Are All Completely Beside Ourselves. It provided some great discussion and was another highlight for the month. 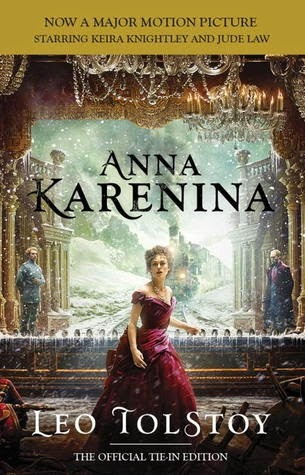 Anna Karenina is the audio book I'm listening to at the moment. Given it has 238 chapters and runs for 38 hours, it may take a while to get through! I am enjoying it though and with most chapters being around the 10 minute mark, it is easy to make sure you finish a chapter before getting out of the car. I am up to chapter 79, which equates to around about 12 and half hours of listening time - just short of 33% - yep, I'm in for the long haul! That's my January. How was yours? What were your picks for the month? Book Review: Not Quite What I Was Planning.